A human-caused fire that started over the weekend just outside Glacier National Park has burned 80 acres and started eight spot fires inside the Park. 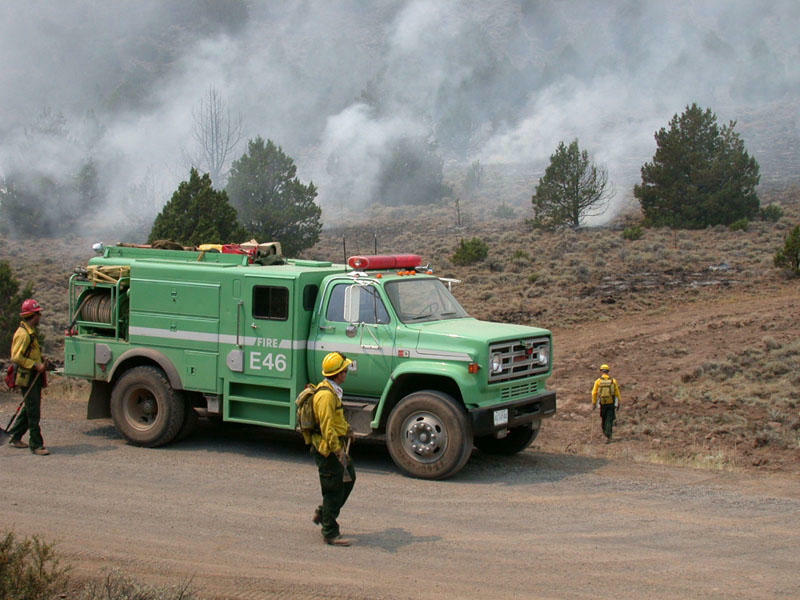 Officials are calling the Glacier Rim Fire 25% contained. 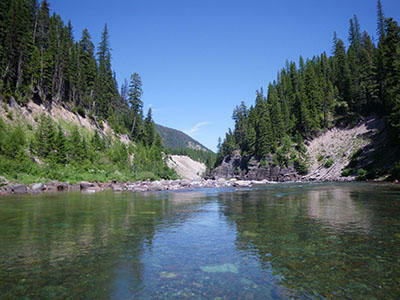 A Flathead National Forest spokeswoman says firefighters were being taken by boat across the North Fork of the Flathead River today to work on the spot fires after efforts yesterday to hike down to the area failed because it was too hot and crews couldn't take enough water. Eight homeowners were warned they may have to evacuate and two residences did so voluntarily. "No one has been given any evacuation orders. There's two homeowners that chose to evacuate, but they weren't ordered to. And at this time, no other structures are in danger. Not that they were in danger, but they were just a little nervous because it was closer than they would like," says Jennifer Rankosky, a spokesperson for the fire response team. Ninety firefighters are working on the fire, which started Saturday in a gravel pit north of Columbia Falls. Firefighters were using heavy equipment today to build fire line while helicopters helped with water drops. The Forest Service has not offered any updates on how todays’ forecasted thunderstorms and high winds have affected the fire. Nor have they determined how the fire started. 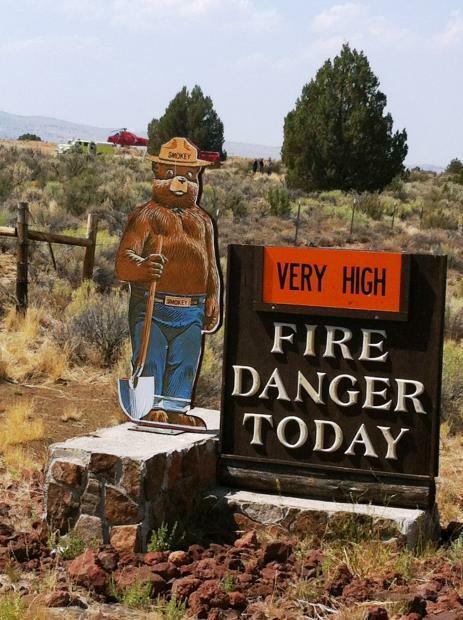 Missoula County interagency fire officials say fire danger is very high in Missoula County. Officials remind the public that burning by permit is closed and ask that people exercise caution with fire and anything that can produce sparks. Montana fire officials are urging people to be extra careful with fire this weekend and over Fourth of July. 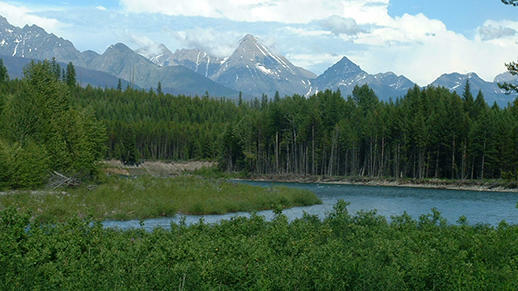 We’re continuing our series of interviews on the new management plan for the Flathead National Forest. We’ve heard from the Forest Service and the Montana Wilderness Association so far. This time we’re talking to a prominent timber company executive. Paul McKenzie is the lands and resource manager at F.H. 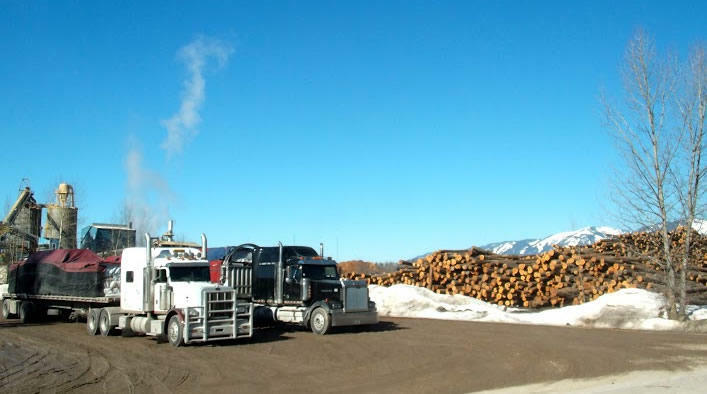 Stoltze Land and Lumber in Columbia Falls. I spoke to him in his office.